De Jeugd Van Tegenwoordig, Le Le, Comtron, Seymour Bits feat. Elize, Bastian and more. This show was 72nd in the global rap chart. 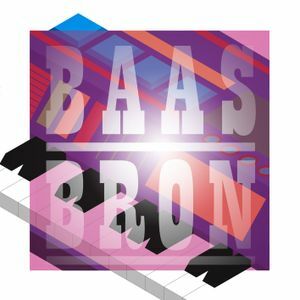 A hodgepodge of electrofunk, rap and bootybass tunes all produced by synth wizard and producer extraordinaire Bas Bron and mixed by Fonkee Monk in 2013.